Secure SMS is a new data network. One that works when mobile data or wifi is not available. With Secure SMS your mobile application is connected all the time. 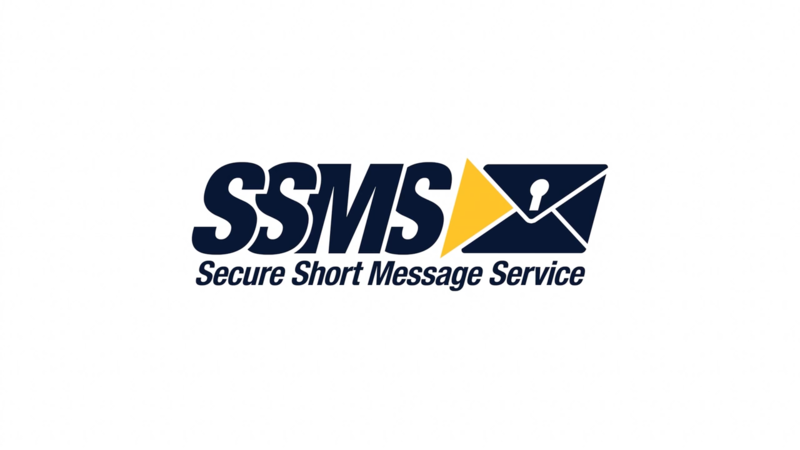 Secure SMS is a group of technologies that provide security to SMS messages, so they can be used to send sensitive information between cloud servers and mobile applications. Secure SMS does not require Internet connectivity. Encrypted messages are presented as links that launch your mobile application and deliver information conveniently. Text messaging is the fastest and most convenient form of communication today. More than 8 trillion messages are sent globally per year. Short messages are supported by all mobile phones and operators. SMS travels over the voice channel, internet data is not necessary. Text messages are notified in all handsets, with the highest priority. Every mobile user knows how to read and write SMS messages. However, some businesses are replacing SMS, and some others do not use it because SMS is insecure, messages can be easily intercepted and read for malicious purposes. And because SMS is perceived as outdated, it falls short when compared to other interactive experiences on smartphones. Secure SMS solves these problems by providing end-to-end encryption within businesses and their mobile applications, and by presenting the encrypted message as a link, which invokes mobile applications and transfers information. Secure SMS technology is available for large organizations as a set of code libraries that integrate into mobile applications and cloud servers. Currently Secure SMS is being used by mobile banking applications to transport Secure Transactions and to receive Secure Notifications, but when you think of Secure SMS as an alternative data channel, usages are limitless. 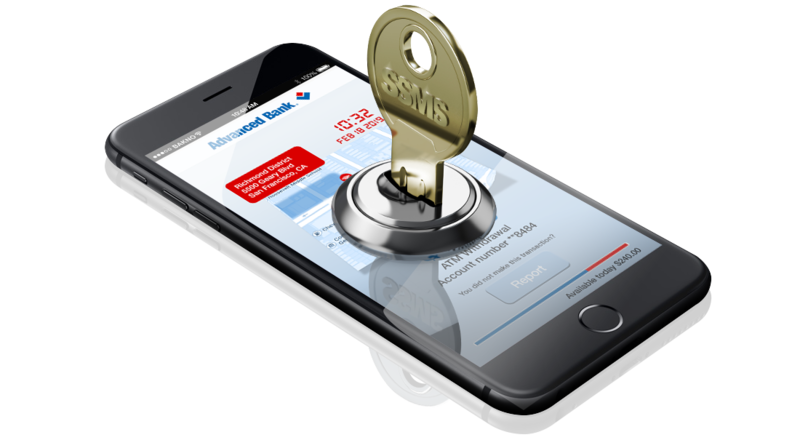 As examples, we have created a messaging application called Secure Messages and a sample mobile banking application, to showcase Secure SMS.